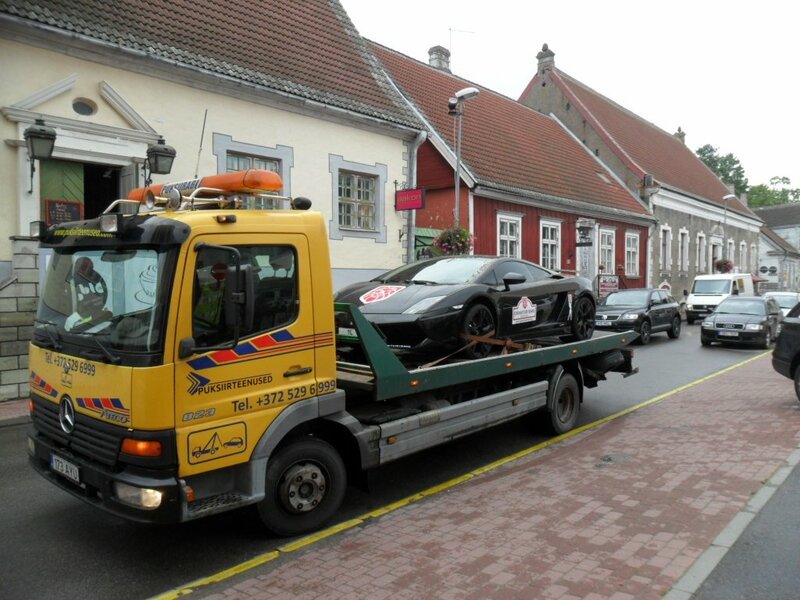 Towing of passenger cars, trucks and buses. Four-wheel drive small tow truck intended for towing vehicles from small and narrow places (garages, parking houses). 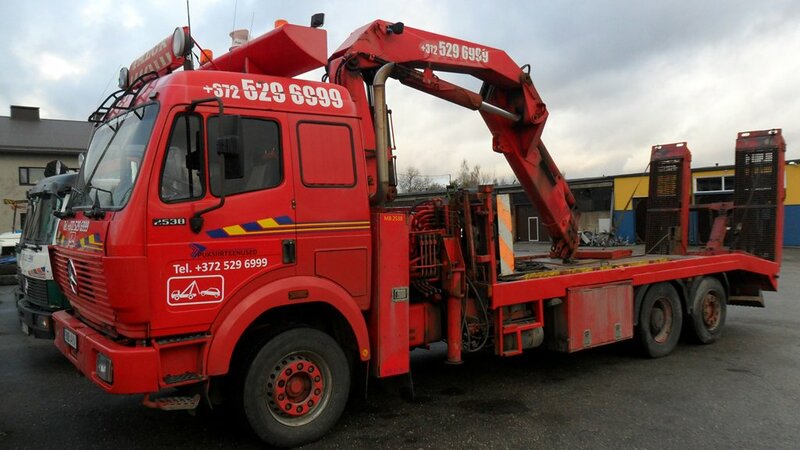 A specially built towing vehicle which has been built for towing heavy duty vehicles. 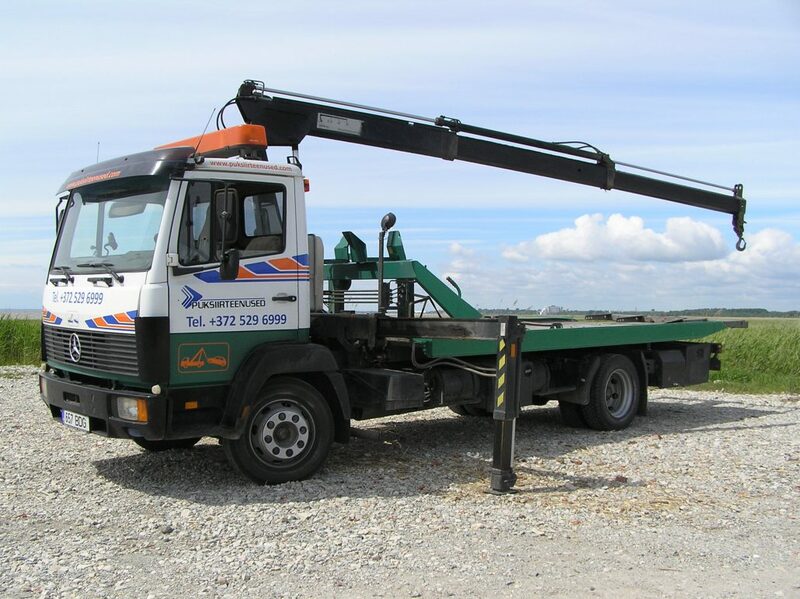 Vehicles weighing up to 12 000 kg can be transported on the towing vehicle and vehicles weighing up to 40 000 kg can be towed by the towing vehicle.